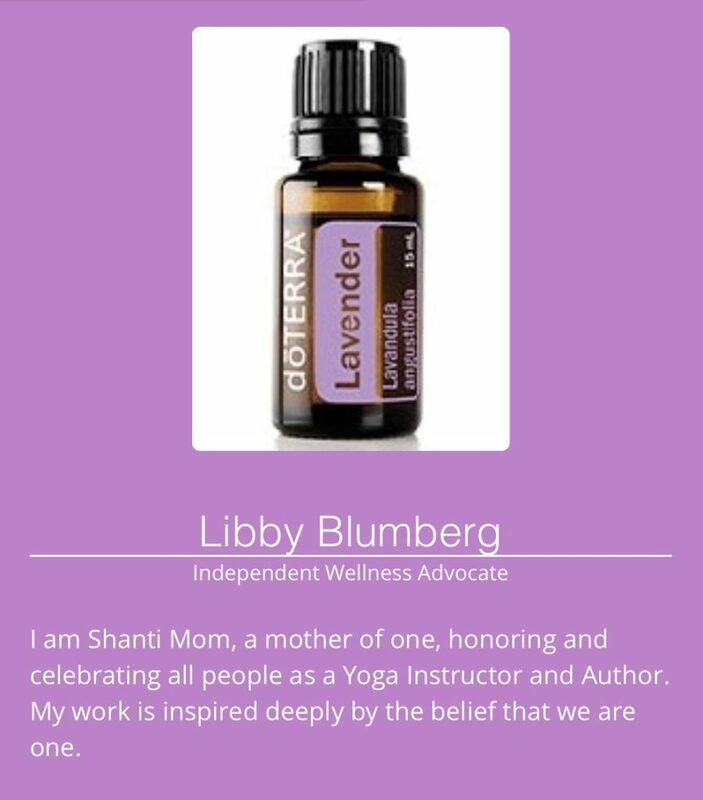 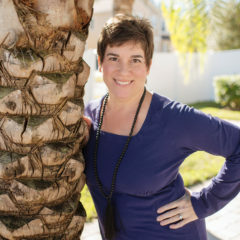 I am so proud to be a doTERRA Wellness Advocate. 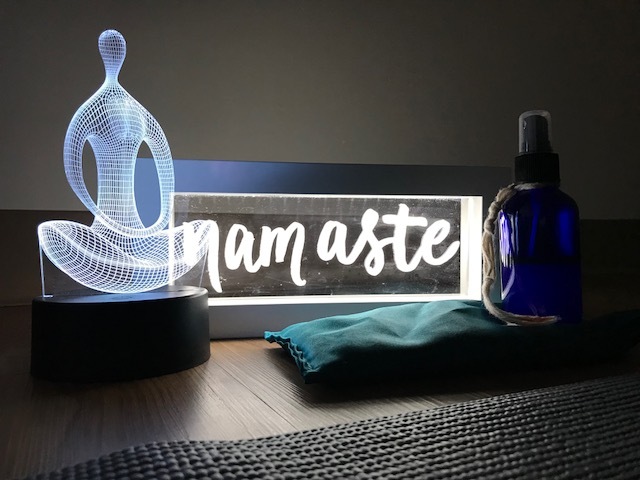 It fits perfectly with my Gentle Yoga Instruction and my desire to heal. 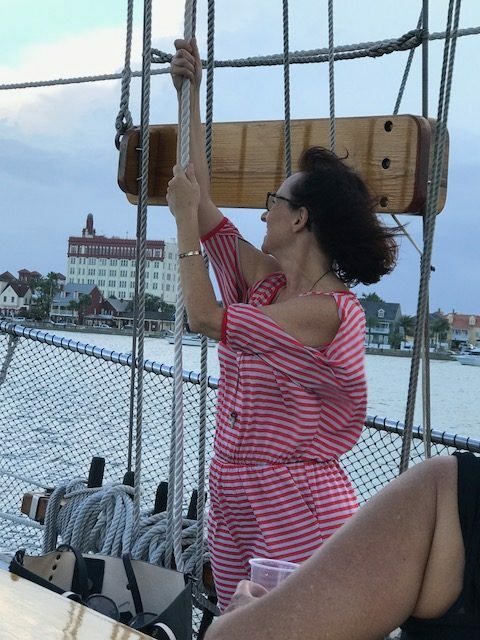 It also helps me live a full and joyful life, while supporting others in doing the same. 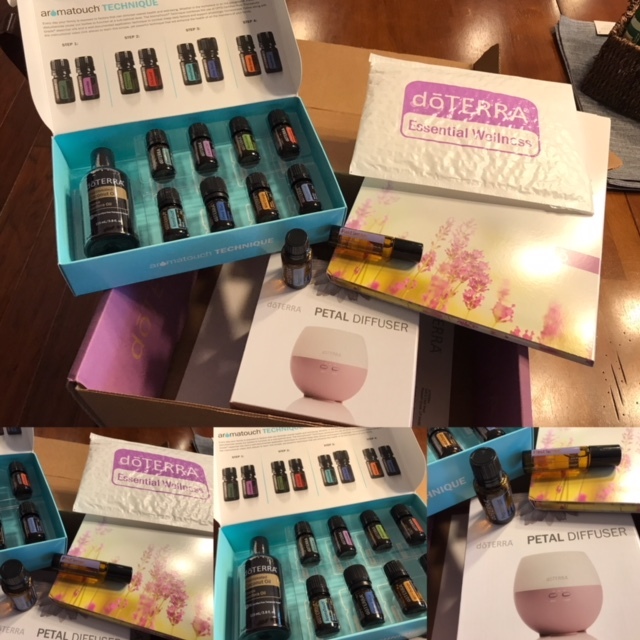 My oils helped me a great deal when editing the first draft of my book, She Waited for Me. 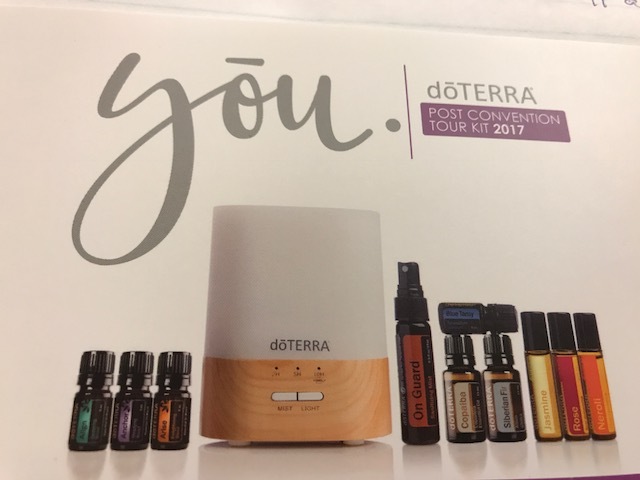 This was the enrollment kit I chose when becoming an advocate in July 2017. 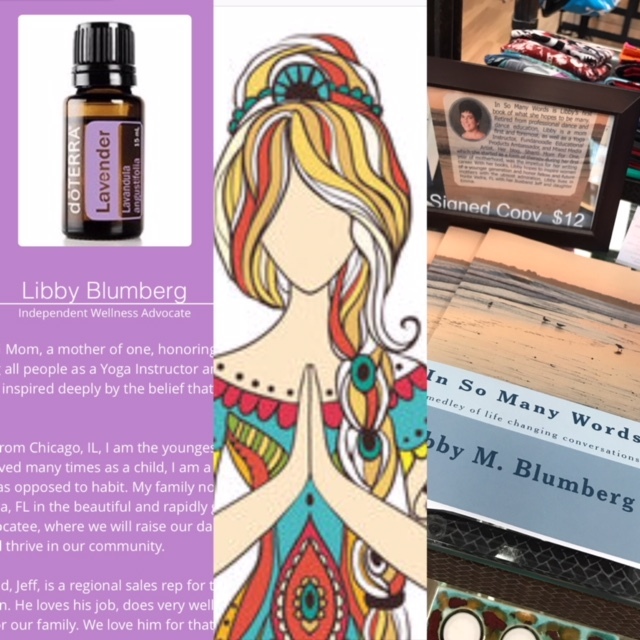 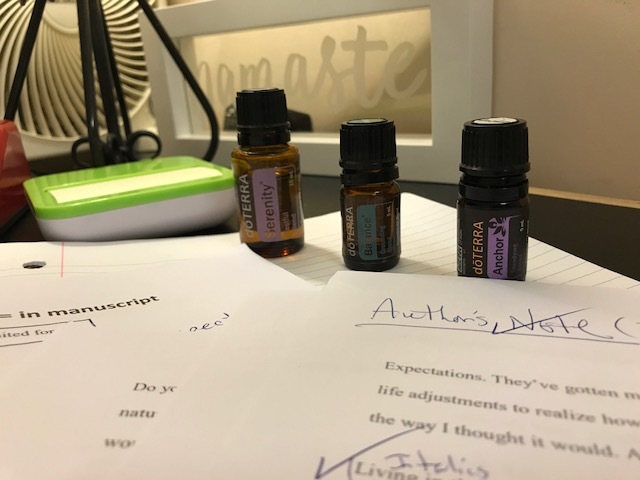 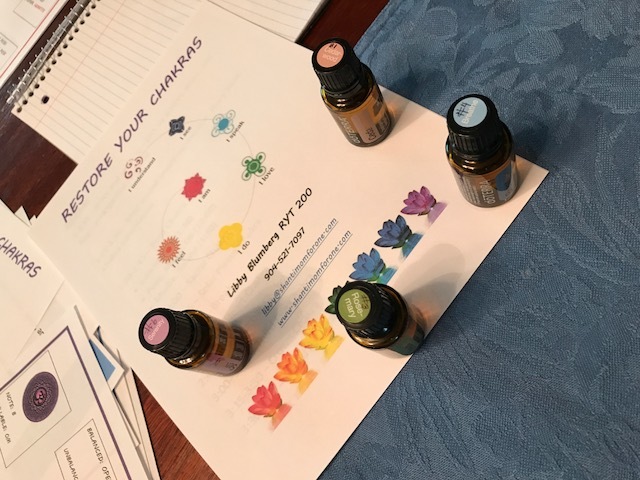 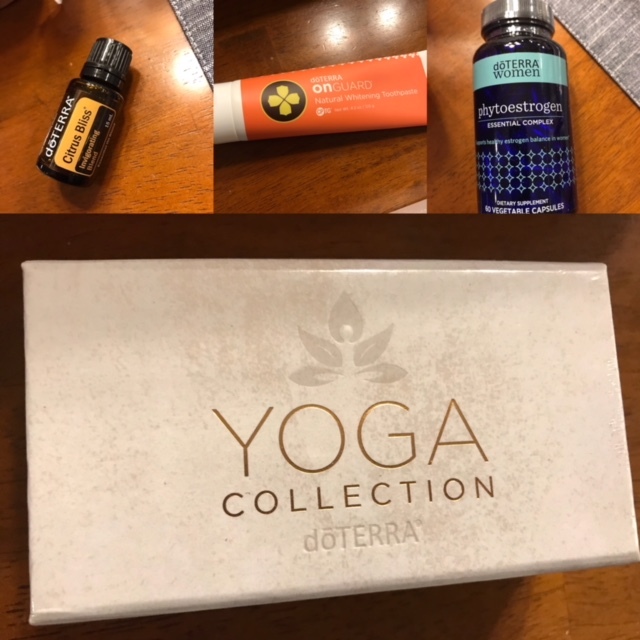 All three of my passions in one place: Yoga, Writing, Essential Oils. 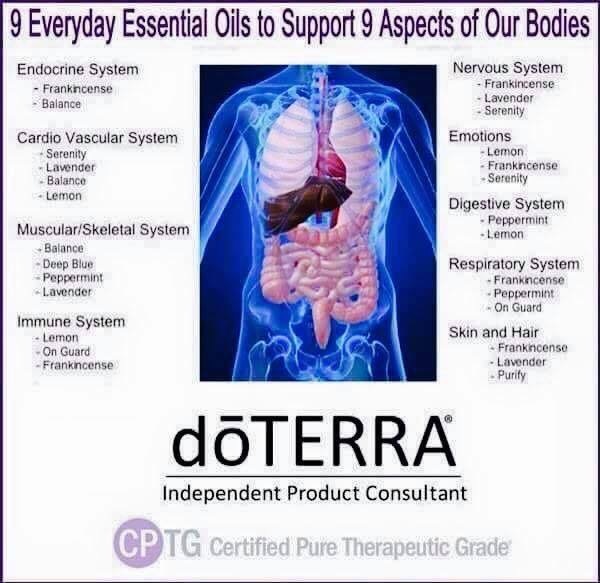 Oils are wonderful for the Chakras.